The success of a company depends on the quality of the processes within! Every company needs to have their processes supported, information to be protected and consciously used. We will help you achieve that! CRM –xRM supports You and Your company to establish long-term customer relationships which guarantees the maximum success of the enterprise. Take a look at our simple solution which provide outstanding lead in the competition and helps discovering new opportunities. Thanks to its integration, an ERP system is capable of supporting corporate processes, simplifying the work of the employees all the way from production through marketing until accounting. Many thinks controlling equals with corporate governance. One thing is certain. Executives of successful organizations make their decisions with the help of up-to-date, informative “meaningful” data. Be one of those successful executives. 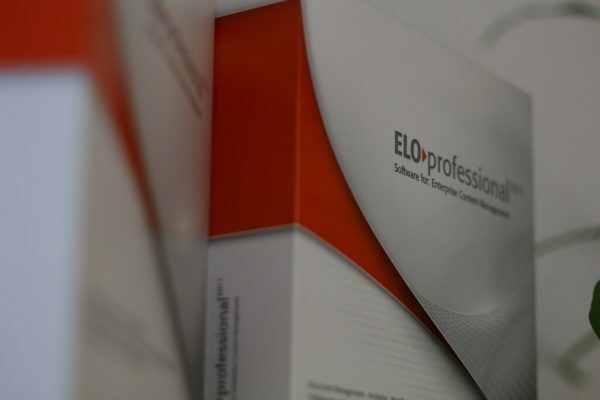 A software, which was specifically made to support concrete production. It covers the whole process of concrete production from ordering until invoicing. With the optimized use of resources and rescheduling the costs of production and shipping costs are minimized.